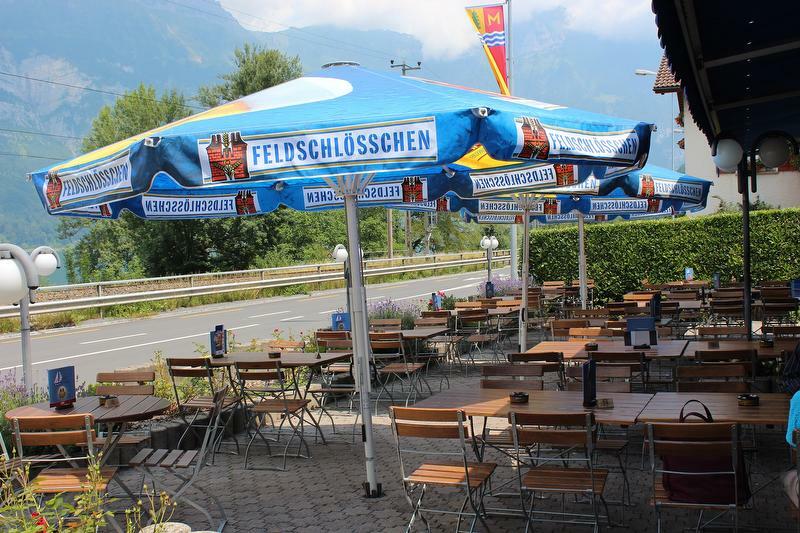 The Hotel Schiffahrt lies in a beautiful surrounding. 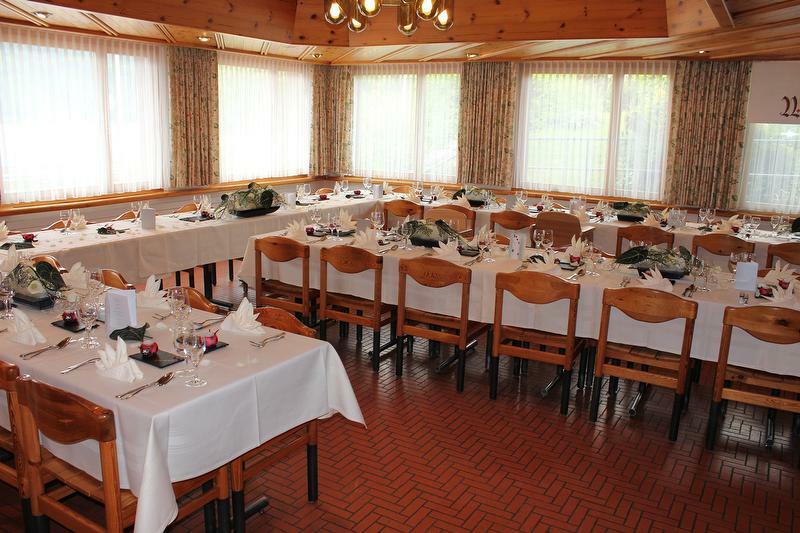 For day-guests as well for long-term-guests, we offer comfortable rooms and a good restaurant for a convenient stay. In the summertime: Garden terrasse, 2 min. from the lake Walensee. Special arrangements for groups in summer and wintertime. Very good lake hotel. Easily accessible by car and offers nearby parking areas. "Very good lake hotel. Easily accessible by car and offers nearby parking areas."